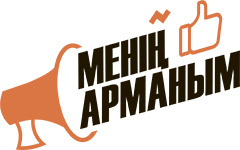 The action "Kazaguymnyinunі sensin - dombyra"
Republican festival of arts of students "Abai alemi"
Poetic evening "Егемен елім, ерке елім"
Active rest on the ice skating rink "Medeu"
Sports festival "А healthy body fuels a healthy mind"
STATE SYMBOLS ARE MY PRIDE! COGNITIVE LECTURE "THE GREAT STEPPE TREASURE "
On April 27, 2017 in the framework student festival "Youth. Creation. Innovation "was held an intellectually creative contest between girls clubs " Come on, girls!" 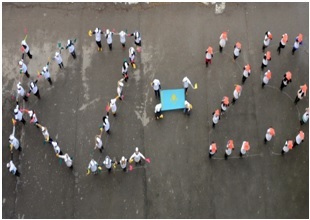 On April 21, 2017 in the framework of student festival "Youth. Creation. Innovation " with the purpose of inculcation in sports and propaganda of a healthy way of life was held the mini football championship: " Games of the Great Steppe". COGNITIVE CONTEST "AS CHILDREN OF ONE FAMILY "
On April 22, 2017 in the framework of student festival "Youth. Creation. Innovation " took place the City debate tournament. 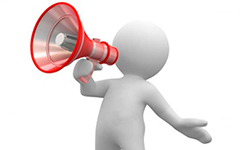 Charitable action " CHILDREN MUST NOT CRY "
" If you have a good sense of humour!..." " COME to us JOYFUL HOLIDAY - NAURYZ!" On 28 March, 2017 at Abai KazNPU National Commission of UNESCO and ISESCO in Kazakhstan jointly with the MES RK organized international scientific and practical conference in memory of Academician K.Sh. 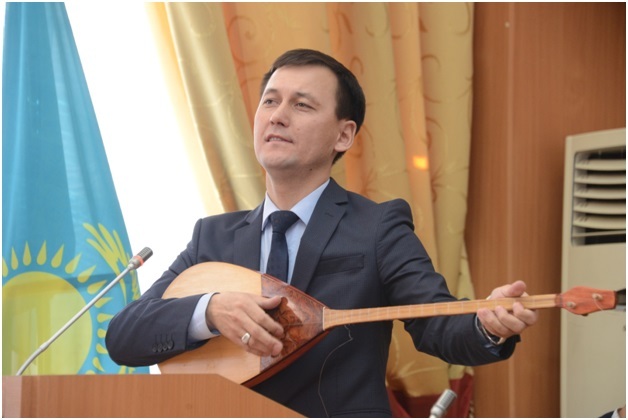 Shulembayev "Philosophical and socio-humanitarian problems of religion of modern society". 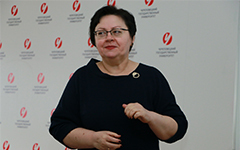 Оn 11 March 2017, at 11.00 hours took place Tutor`s Hours on the theme "Influence of economic renewal on the training of academic staff ". 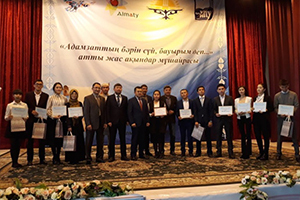 From 29 to 8 February, 2017, Department for Youth Policy, Association of Universities of Kazakhstan, Newspaper "Vecherni Almaty /Evening Almaty" in support of "28 World Winter Universiade" organized competition "BEST FANS". 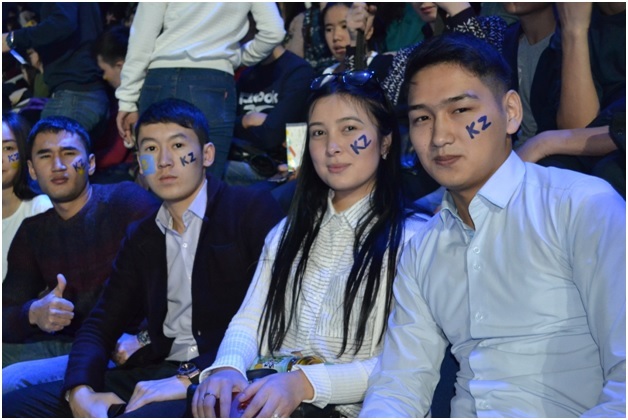 On 18 February, 2017 with the aim of promoting healthy lifestyles and the development of friendly relations was organized friendly match entitled "Star volleyball" with the participation of Kazakh pop stars, staff of City Clinical Hospital №12 and team of our university. 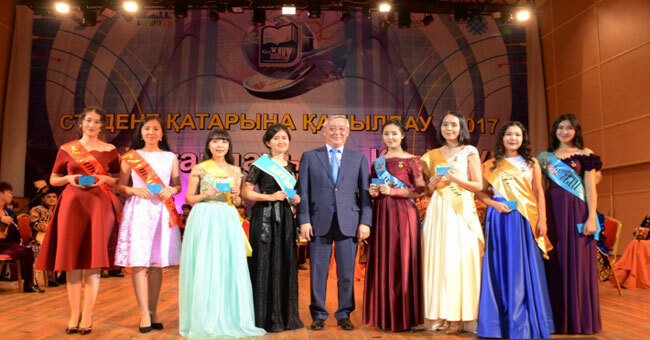 On 9 February, 2017 Department of educational, social work and youth policy organized a literary-musical evening dedicated to the poet-humanist Mukagali Makatayev "Omir sagan okpem zhok/ life I will not hurt you ...". 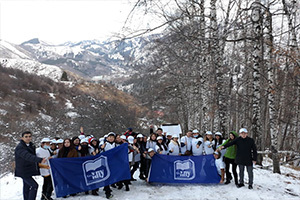 On 29 January, 2017 on the slopes of Alatau in Almaty held the Opening Ceremony of 28th World Winter Universiade. 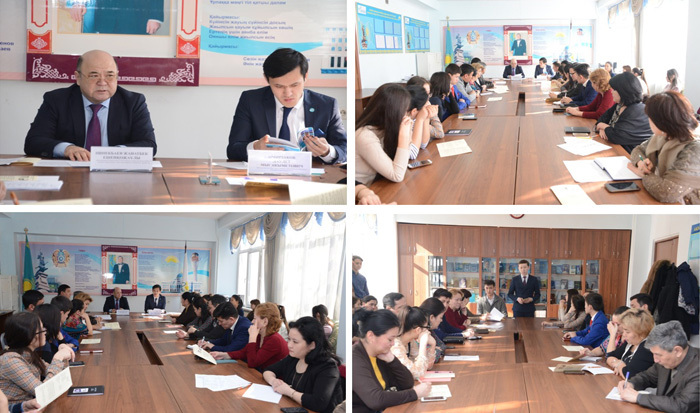 On January 26, 2017 at Abai KazNPU took place extended round table among the scientists of the university on theme " Message of the President of Kazakhstan N.A. 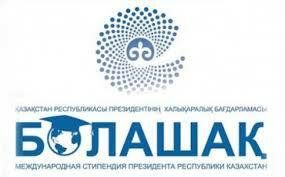 Nazarbayev about the redistribution of powers between branches of government". 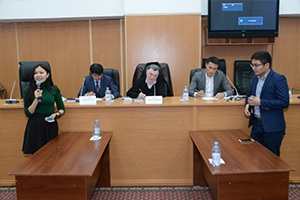 On 19 October, 2016 at the Kaz NPU named after Abai held a meeting of the Public Council on combating Corruption "On the implementation of the party to counter corruption program "Nur Otan" in the years 2015-2025"
Master class "development startup in the field of culture"
With the assistance of Akimat of Medeu district of Almaty and Department of educational, social work and youth policy on 9 September 2016 was organized round table on the topical theme "Religious illiteracy - the path to religious extremism"
On 16 June, 2016 at the meeting of the Scientific Council under the chairmanship of the rector of the University S.Zh. 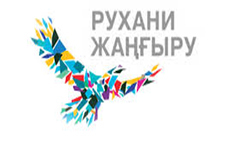 Praliyev was listened the annual report of pro-rector for educational work Zh.E.Ishpekbayev. Vice-rector for educational work Zh.E. 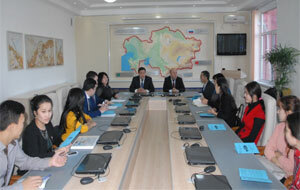 Ishpekbayev congratulated the best mentors and solemnly handed badges "The best mentor". 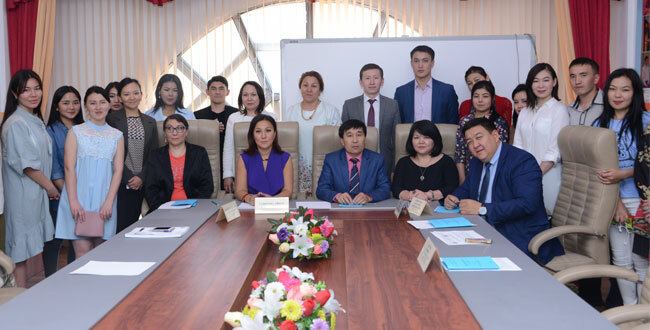 On 6 May, 2016 took place meeting of deputies of the Senate and Majilis with the teaching staff, students and graduates of Abai Kazakh National Pedagogical University. 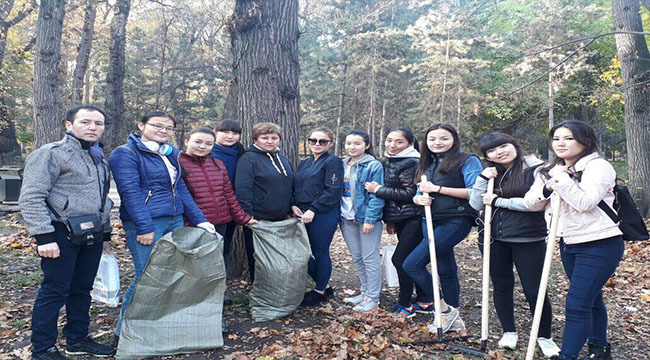 On 20-28 April, 2016 took place a spring student festival, organized by the Committee on Youth of Abai KazNPU, in the framework of the 25th anniversary of Kazakhstan`s independence and the 1000th anniversary of Almaty city. 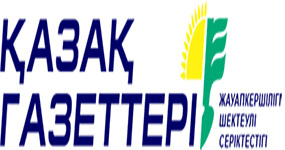 March 21, 2016 at the Baluan Sholak Sport Place took place forum of winners, where came to more than 3,000 residents and representatives of the party. A woman, for all its weaknesses - the strongest creature on earth. 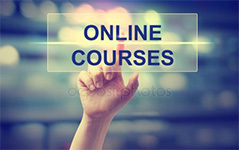 Her role in the society is very significant. Over the years of independence, women have made great contribution to the development of the state and strengthening its foundations. 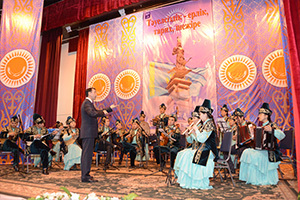 On the eve of March 8 ( 2016, March 4) University organized a concert "Kyz -kyzgaldak, ayel - koktem, ana - gul!/Girl-tulip, woman - spring, mother-flower !" for the lovely ladies. 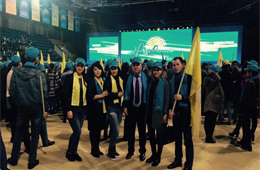 February 25, 2016 at the university in support of the election program of the party "Nur Otan" held a meeting with members of the Municipal Staff of the public. 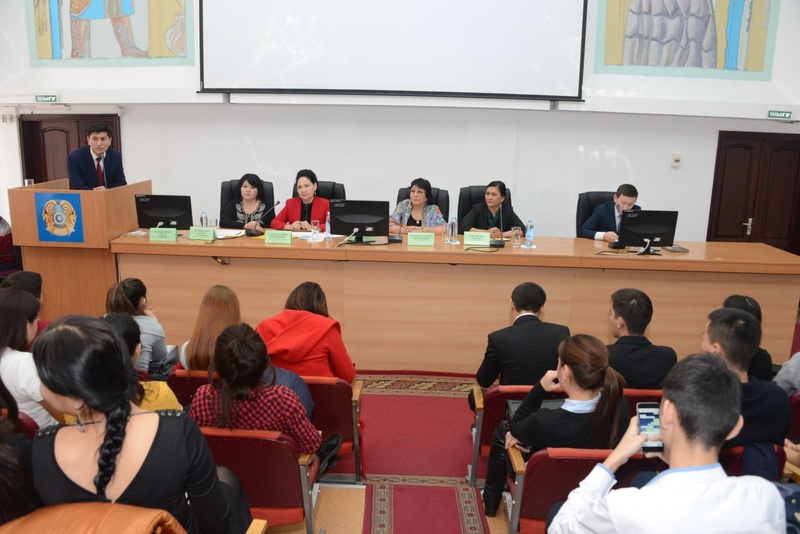 February 25, 2016 "Sorbonne-Kazakhstan" Institute on base the Abai Kazakh National Pedagogical University held on Republican roundtable "Gender policy in Kazakhstan: Law, realities and prospects". 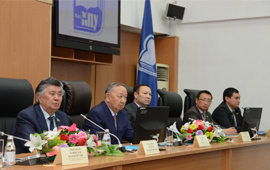 February 17, 2016 Abai Kazakh National Pedagogical University in conjunction with Department of educational work and youth policy and the development of the state language and the "Sorbonne - Kazakhstan" Institute held a Republican scientific-practical conference with the teaching staff and students to discuss the message of the President Nursultan Nazarbayev "Kazakhstan in the new global reality: growth, reform and development". 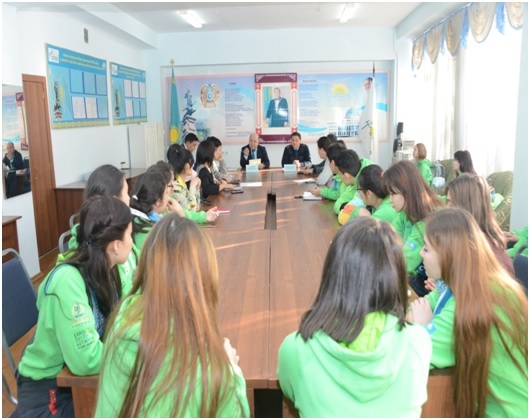 Committee on Religious Affairs of the Ministry of Culture and Sports of the Republic of Kazakhstan headed by Chairman Galym Nurmaganbetuly Shoykin with members of the Republican advocacy group, with the participation of employees in cases of Almaty city Department of Religions held a series of lectures on the theme "Non-traditional religious movements and youth. 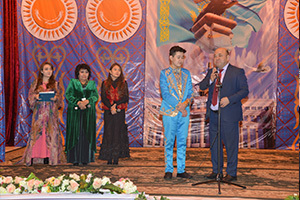 Extremism and terrorism "
December 26, 2015 by the initiative of the Department of educational work and youth policy and the development of the state language was held a festive evening "Welcome New Year 2016!". 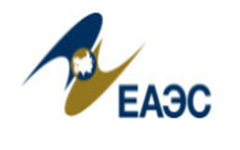 December 28, 2015, Vice-rector for educational work Zhanatbek Ishpekbayev listened the reports of deputy directors for educational work of the Institutes on the work done in 2015.